Queen Elizabeth II gave her annual Christmas address, commonly known as “The Queen’s Speech”. 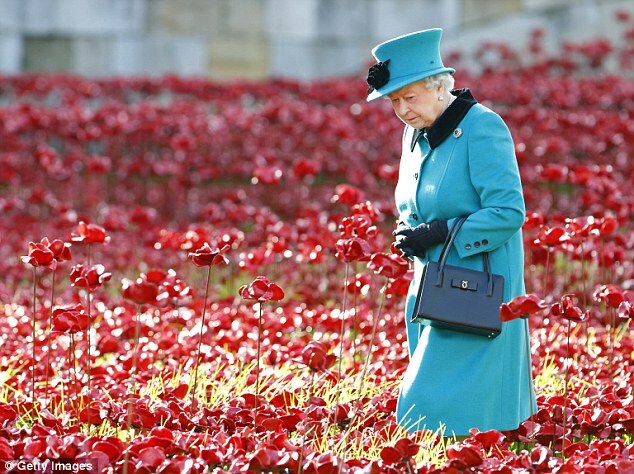 In her 2014 broadcast Her Majesty recalls the Christmas truce of 1914 as she speaks of reconciliation and forgiveness. 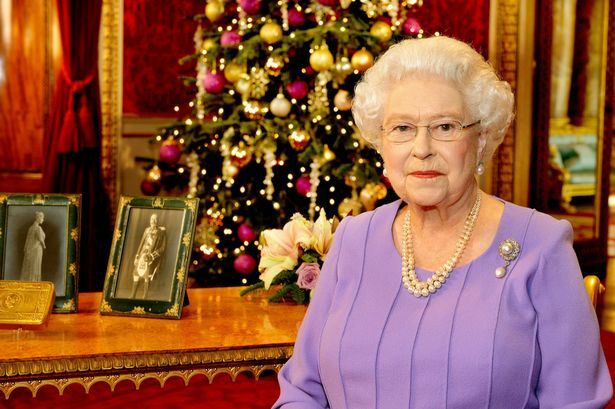 The Queen recorded her Christmas message sitting next to an antique decorative brass Christmas Tin sent to the soldiers in 1914 during The Great War and photographs of her grandparents King George V and Queen Mary. 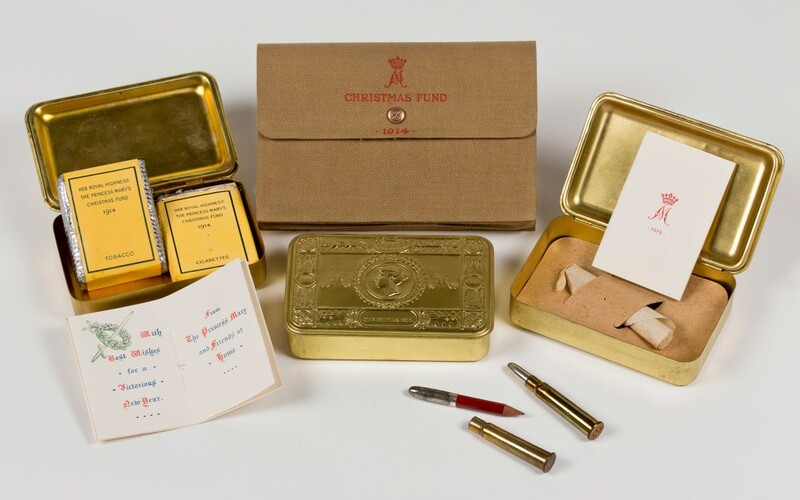 Over 426,000 of these tins were distributed to those serving on Christmas Day 1914. The tins were filled with various items including tobacco, confectionery, spices, pencils, a Christmas card and a picture of the princess. The idea was the initiative of Princess Mary, the 17-year-old daughter of King George V and Queen Mary. This entry was posted in Rule Britannia! 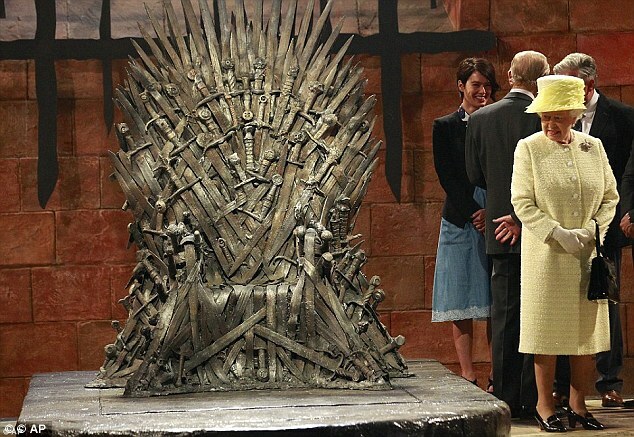 and tagged The Queen, The Queen's Speech. Bookmark the permalink. 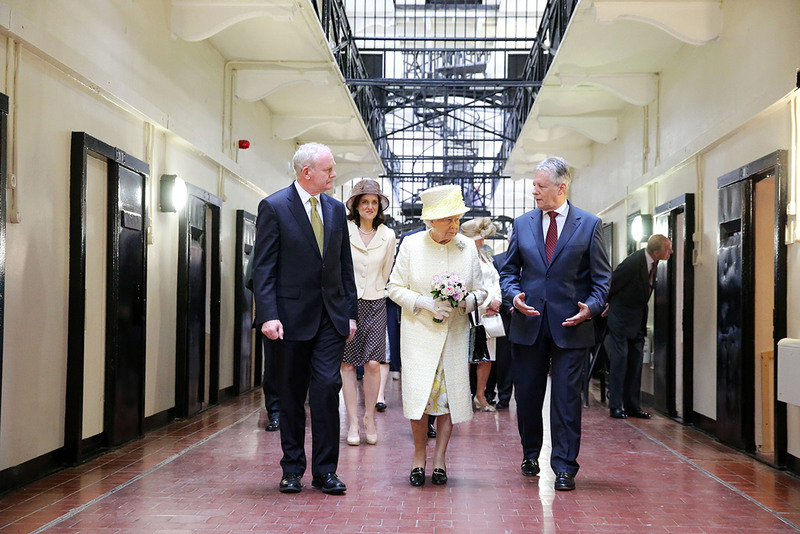 A formidable woman – wonderful message – a Queen to be proud of!